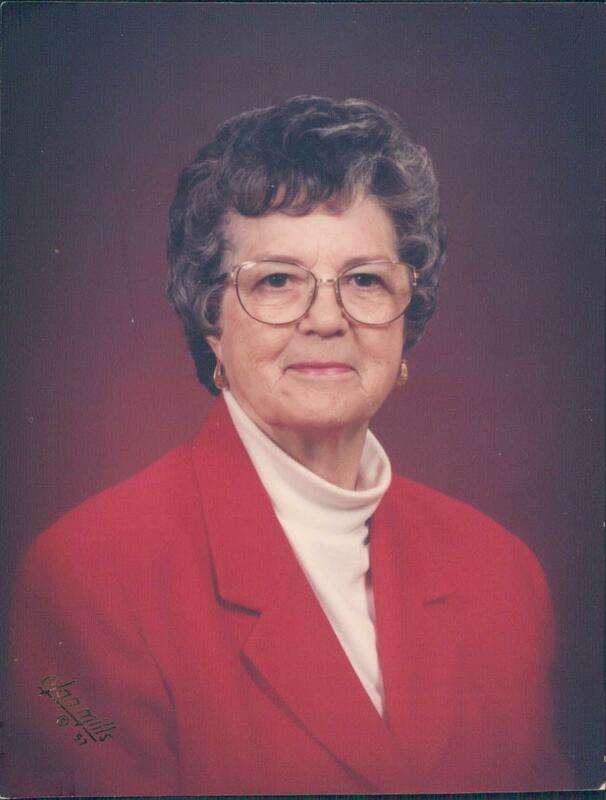 Lucille Beckham, 94, of Russellville, passed away Thursday, Feb.7, 2019 at Creekwood Nursing and Rehab in Russellville. She was born in Fayetteville, Ark. on May 22, 1924 to the late James Hankins and Elza Lollar Hankins. She was a homemaker, member of First Baptist Church and member of TOPS. She was preceded in death by her husband, Joe Allen Beckham. She is survived by her son, Joe Beckham Jr. of Russellville. Funeral services for Lucy Beckham will be conducted at 2 p.m. on Saturday, Feb. 9, 2019 at Summers, Kirby and Sanders Funeral Home with Bro. Joe Ball officiating. Visitation at the funeral home on Saturday will be held from 1 p.m. until the service hour of 2.